Hitting another milestone, as of now, the OPPO F11 Pro has already exceeded all first-day sale records in the brand’s history. ﻿It surpassed 20% of the sales target which makes it an even more remarkable feat for the brand. 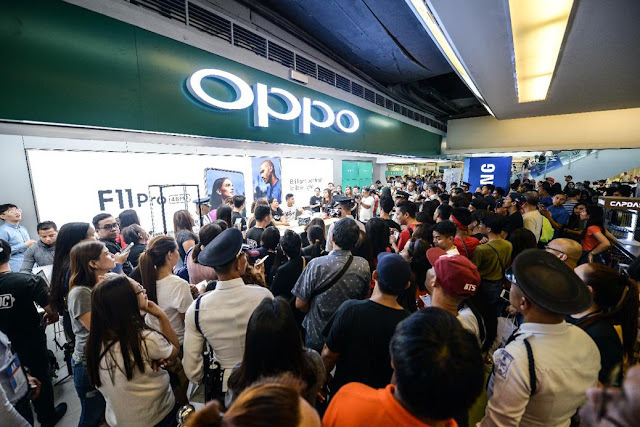 Also, top mobile smartphone establishments such as Silicon Valley, Octagon, MemoXpress and Rulls also announced that OPPO F11 Pro was its top-selling smartphone over the week, beating the sales of other brands of the same price point. 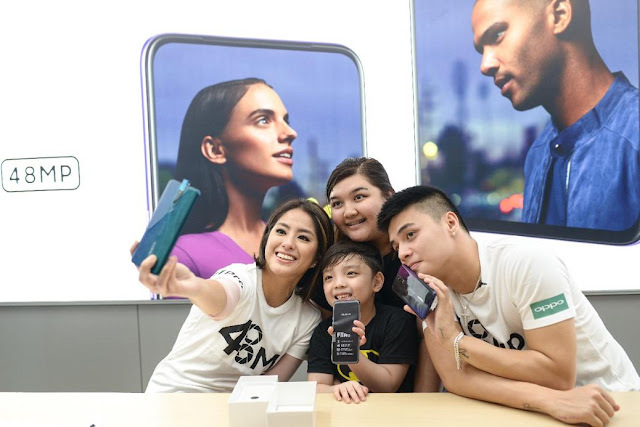 For consumers who still haven’t gotten their very own OPPO F11 Pro, wait no longer as it comes at the great price of PHP 18,990, with brilliant photography experience from the front rising camera to the stunning 48MP rear camera that allows users to capture ultraclear low-light portraits. Consumers who claimed the product during the first day of sales got 3 months screen insurance.